Women have an uphill battle when it comes to making their mark on the field of computer science: only 20% of CS majors are women, a statistic that peaked at 34% in the 1980s and continues to be declining. Even fewer women represent the engineering workforce — only about 13%, according to researchers. However, anyone who’s been to the annual Grace Hopper Celebration (the largest gathering of women in technology) knows that women in tech are a force to be reckoned with. The Windows Insider Program recently brought 10 extraordinary women to the Grace Hopper Celebration as winners of the Windows Insider Women in Computing Award. (Next year, the winners will also visit Microsoft headquarters for mentoring.) These women are high achievers, passionate about their work, and determined to bring their talents to the table. We asked them for their perspectives on what it takes to succeed in CS and how to support more women in the field. This article is the first in our series. 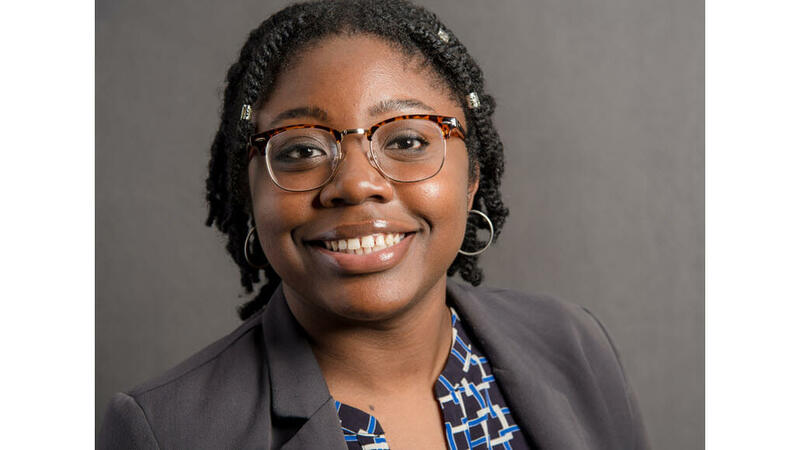 “I didn’t really have a community, and it was so cool to see people connecting with one another to help each other learn skills and create awesome things,” Chineye Emeghara says, describing how she first discovered her interest in computer science through a Reddit thread. Chineye is currently a CS Major at the University of Texas at Austin and will be interning at Microsoft next year. Chineye realized that it might take her a little bit longer to catch up, but if she focused on her own progress rather than comparing herself to her classmates, she would be able to get her programs done. Some people have downplayed Chineye’s achievements, saying that she was accepted to her CS program as a result of a diversity quota, rather than her own merit. Chineye has felt the pressure to prove the doubters wrong by excelling above and beyond — a feeling that many women in tech have similarly expressed. Chineye emphasizes how her parents, who emigrated from Nigeria to ensure their children would have better opportunities, have helped her stay motivated. We asked if she had any thoughts on how more diverse women might be supported to pursue careers in CS. Editor’s Note: Chineye was selected as a winner of the Windows Insider Women in Computing Award and will be invited to Microsoft headquarters for a week of mentoring next year. Follow us on Twitter for more opportunities from the Windows Insider Program to learn, grow your network, and more.